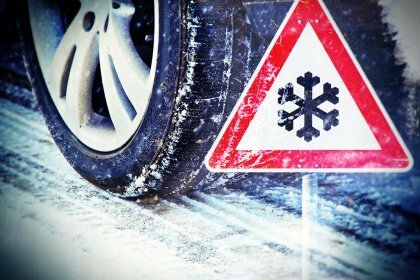 Winter gritting services start soon – is your business ready? Winter gritting services start soon - is your business prepared for snow? Hertfordshire County Council’s winter service starts in October and runs until the end of April. Over the summer every county council is working on plans for the winter gritting season and reviewing their gritting criteria and routes to ensure they adhere to the latest national guidance. The new Hertfordshire gritting routes have been shared with Councillors and the Cabinet and once agreed by the Highways and Environment Cabinet Panel will be operational.